Today is the day! 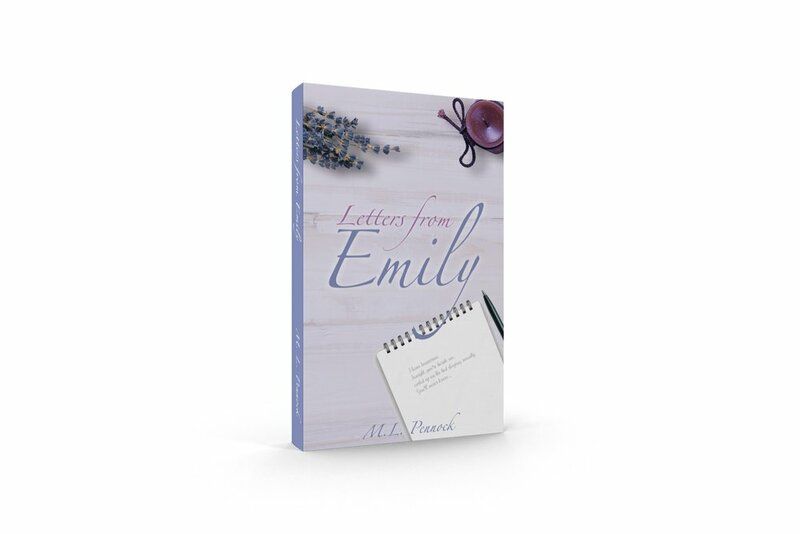 I'm excited to reveal the cover design for my latest book cover design project, 'Letters from Emily', the 4th installment in a series by the extraordinary Miranda Pennock. I enjoyed working on this project and I highly recommend this series. While consulting with Miranda I learned that she wanted to go with a softer, more delicate look and she definitely wanted to see a lavender color palette. Below is the final cover design. On Oct. 2, Emily Long's letters will finally be revealed. The story that began in To Have culminates with Emily's side of the tale, a tale that is heartbreaking at times.